Instagram Video Views Notification - It may take some time before a view shows up in a video's view count. If views aren't showing up on your video, try checking back later. Also, keep in mind that a video's view count only includes views from within the Instagram app, and not from other places like an embedded post or on desktop. If your account is set to private, you may not see the view count until your video has reached a certain number of views. Provide URL Links to your Video's with Quantities here. Minimum order is 10 views maximum is 100k views. 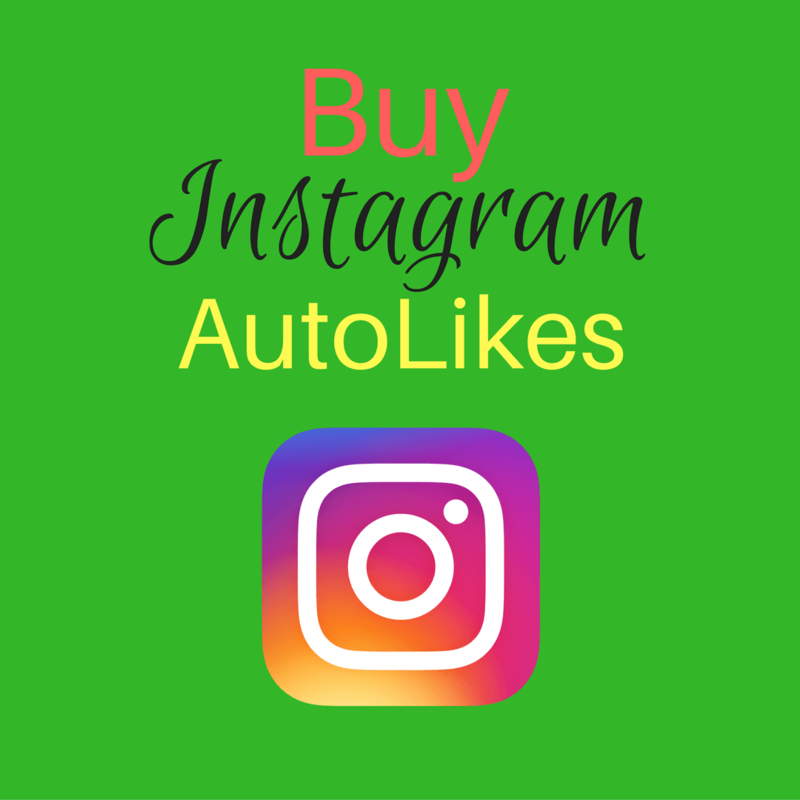 BuySellShoutouts offer Quick delivery of Instagram Video Views™. Check out our deals below. 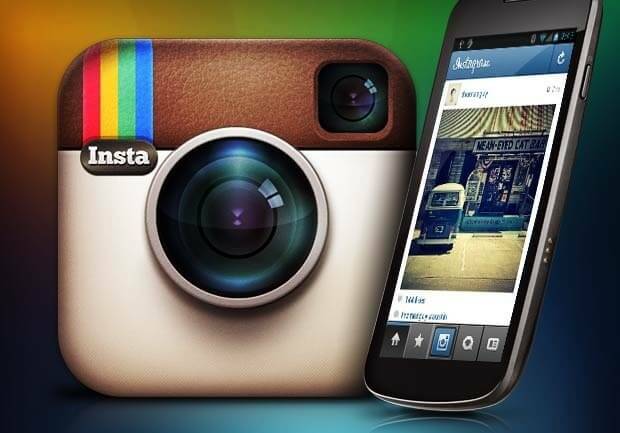 How does our Instagram Video Views™ service help your business?